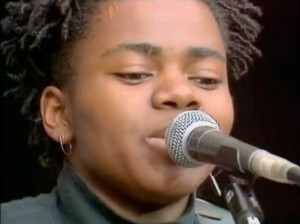 Tracy Chapman – Talkin’ About A Revolution – Official Music Video. 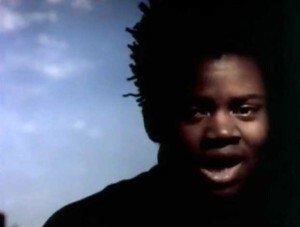 The second single from Tracy Chapman‘s (four-time Grammy Award-winning artis) 1988 self-titled debut album. 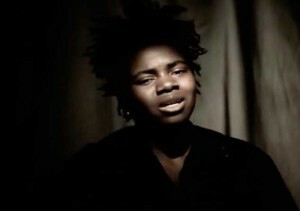 It reached the Top 40 in several countries, the song received heavy radio play in Tunisia in the Tunisian revolution in 2011.